Homemade By Lauren: Yummy and HEALTHY lasagne!!! Well, I am a big fan of The Biggest Loser but I loved the masterclass that they added this season. 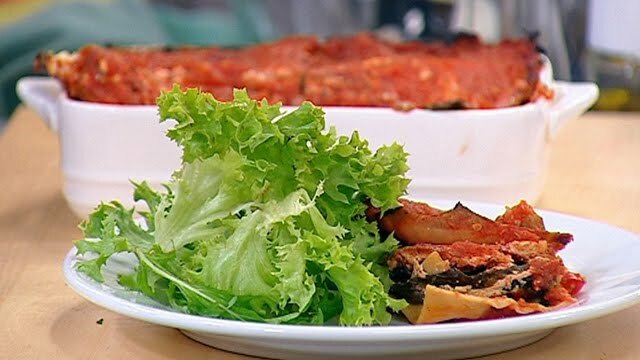 One recipe I was dying to try was a grilled vegetable lasagne with difference. Instead of a normal white sauce which was full of butter, flour....they gave an unusual option which I tried and am now a BIG fan of.